Join Calaveras #Team Morse for our Monday Canvass and Phone Banking at Round Table Pizza from 4pm to 7pm. 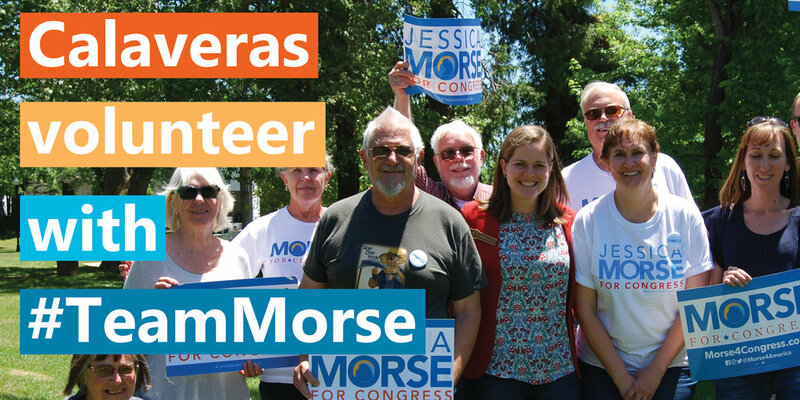 Come talk to your neighbors and tell them why you’re supporting Jessica Morse! Bring a friend! Canvass and phone banking is more fun with friends! Thank you for signing up for our Monday Canvass and Phone Bank. We look forward to seeing you soon. A staff member will be in touch with any updated information if our schedule changes. See you Monday from 4PM to 7PM at Round Table Pizza on 27 N Main Street, Angels Camp, CA 95222.